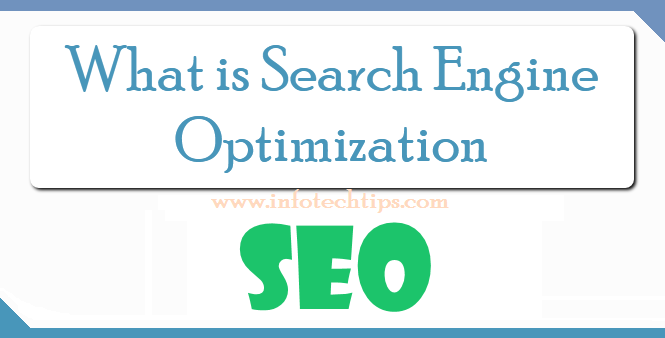 Home seo What is Search Engine Optimization (SEO) ? SEO stands for Search Engine Optimization. Search Engine Optimisation is a system of methods of strategies, techniques & tactics which used to increase the website visitors by obtaining high-ranking placement in search results page on search engine. As like on Google, Bing, Yahoo and lots of other search engines. It's a common practice for the Internet users not to click through the pages and pages of the search results. So, where website ranks in search is essential for directing more traffic toward the site. The higher a website naturally ranks in organic results of a search, the greater there the chances that site will be able to get visitors. SEO is an wonderful process of getting the visibility of website or web page from search engine unpaid results mostly referred to as organic, natural or earned results. Generally, the earlier higher ranked on search results page & more frequently a website appears in search results list which help to receive more visitors from all search engine's users and depending on quality these viewers can be converted into valuable customers. SEO may target verious kinds of search, as like image search, academic search, video search, local search, news search and the industries specific vertical search engines.